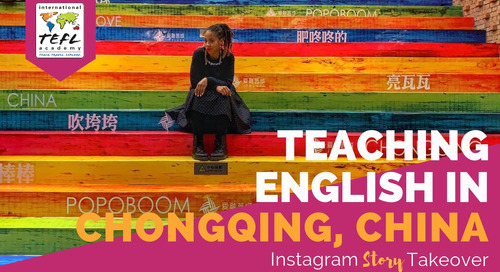 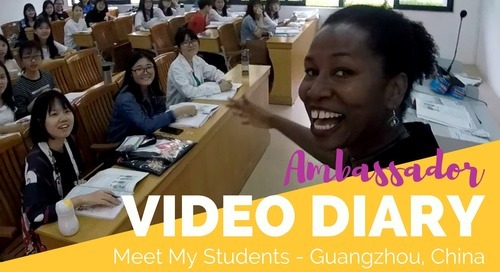 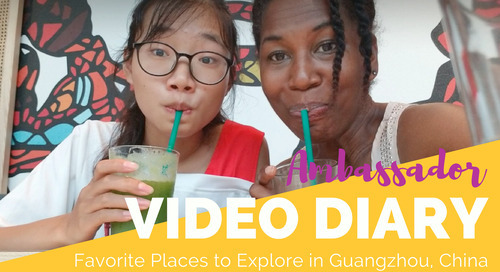 In this video, ITA Alumni Ambassador, Jahannah Sistrunk, shows us all the delish food you can eat while teaching English in China! 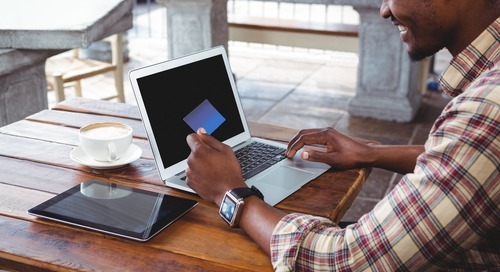 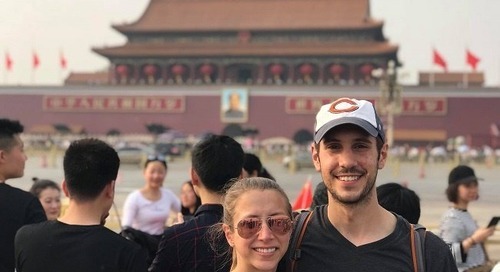 How Do I Obtain a Visa to Work in China? 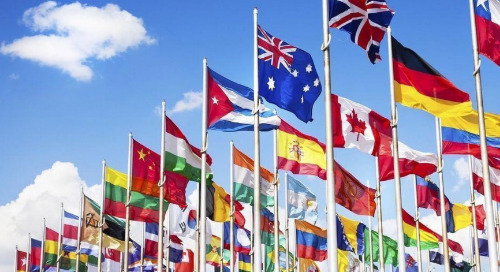 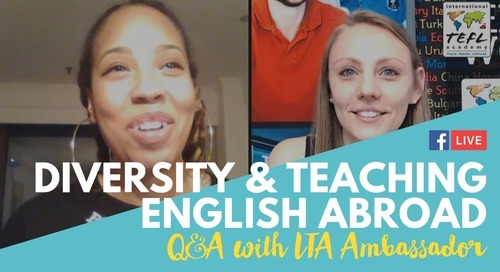 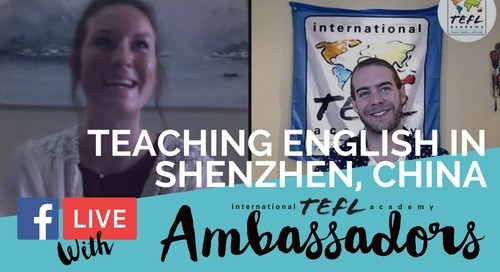 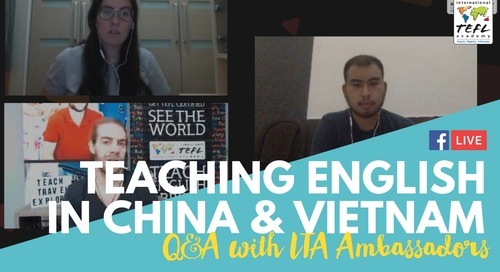 ITA Ambassador Camille Heiden, shares with us the process she went through to obtain her L-Visa to teach English in China. 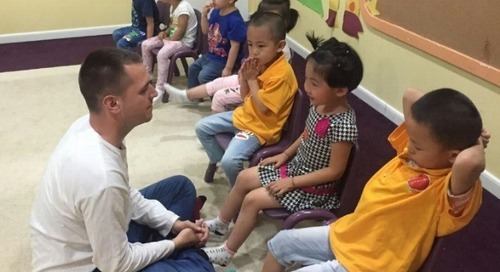 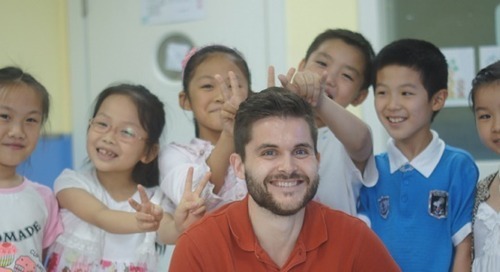 How Can I Teach English in China without a Degree? 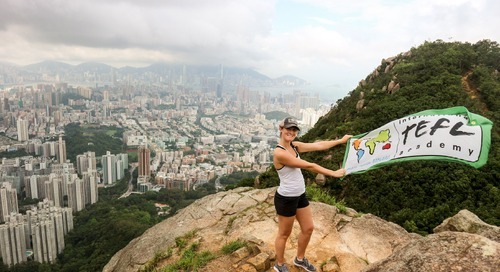 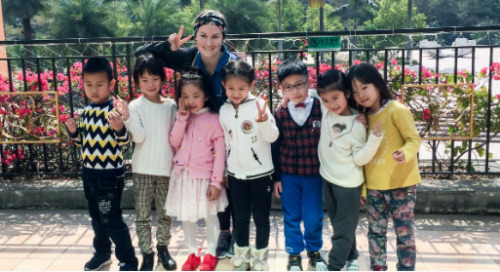 ITA Alumni Ambassador, Amanda Barrows, shares with us the 5 things she wish she knew before moving to China to teach English. 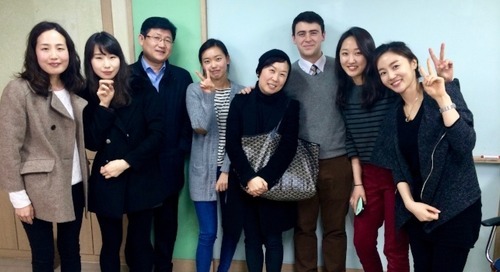 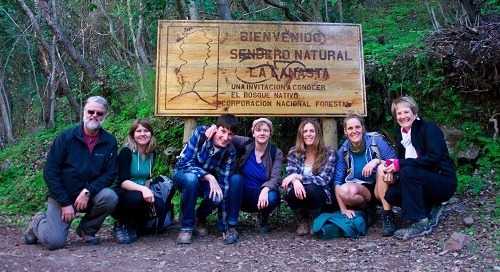 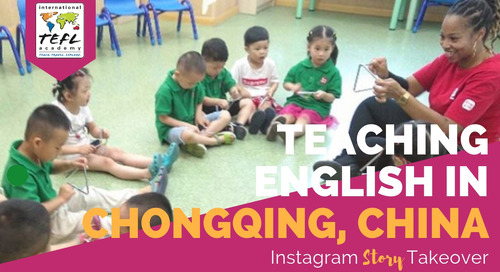 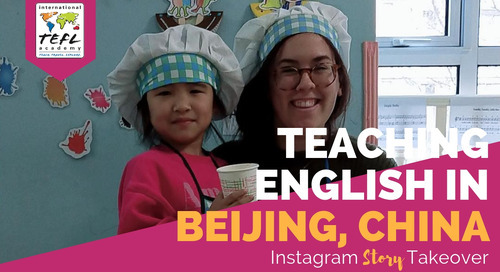 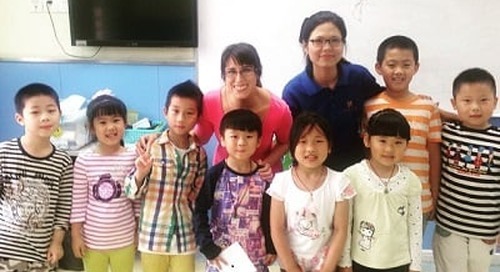 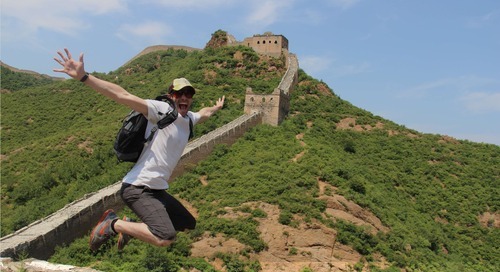 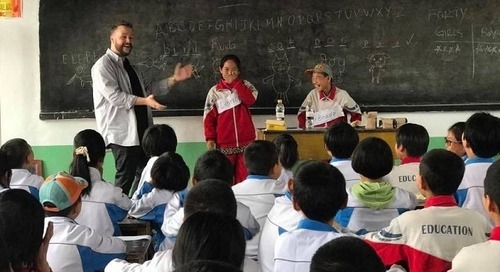 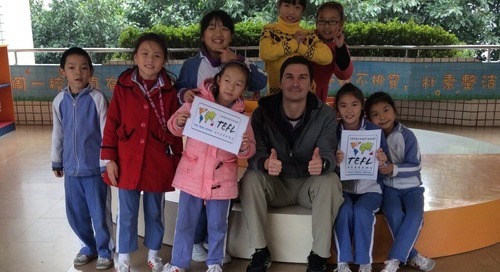 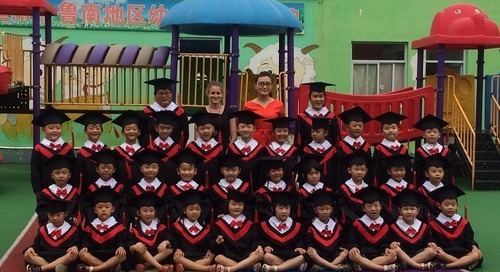 ITA Alumni Ambassador, Amanda Barrows, shares with us how to deal with culture shock while teaching English in China.